Shae’s why is team. She cares deeply about the people that come together with grit and passion to serve a greater purpose. Her fulfillment comes from helping to build a culture where every single soul feels empowered to chase the dream. 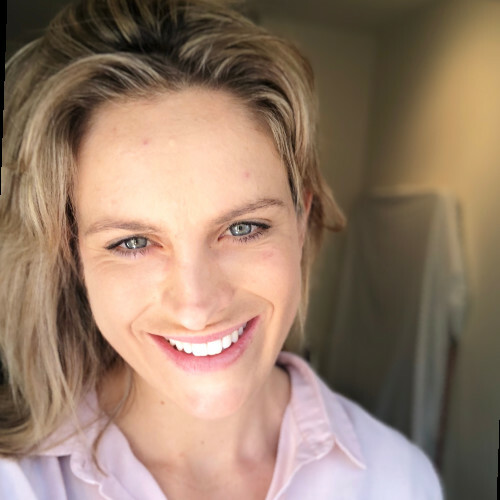 Shae’s experience founding an e-commerce business and her 15 years competing in an elite, high-performance team sporting environment has set the foundations for the type of leader Shae aspires to be. Shae now leads the early stage investment team at PAN. She believes the wins come when the vision is so clear and energising to every spirit in the team, there is no choice but to chase it with passion and purpose. Take this mindset into businesses dead set on making a positive impact in our world… Imagine what we can do.